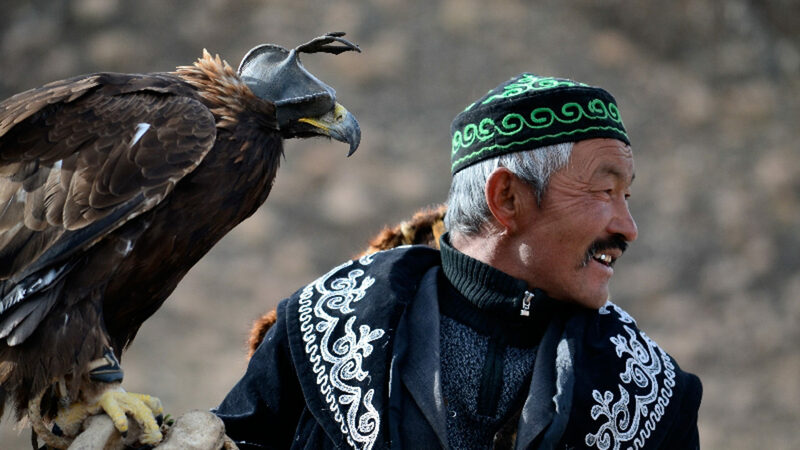 For 25 years, Nomadic Expeditions has been leading exceptional journeys to Mongolia, Nepal, Siberia, Tibet, India and Bhutan, introducing curious travelers to these mystical lands. 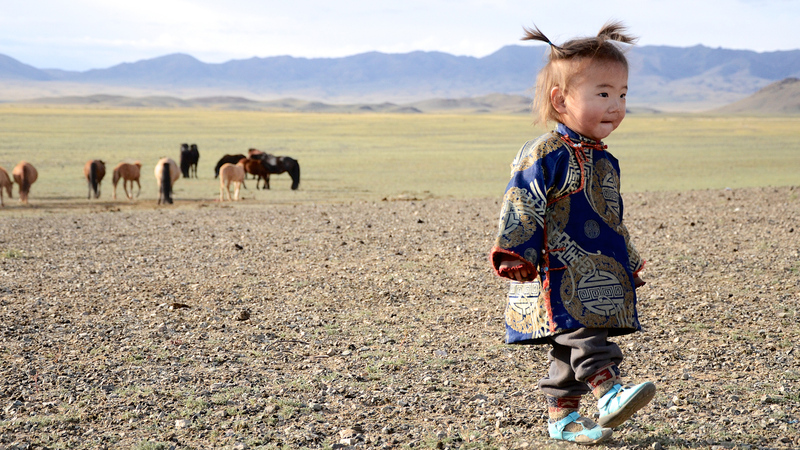 Guests stay in unparalleled comfort at the Three Camel Lodge in the heart of the Gobi Desert and travel with expert guides who offer intimate knowledge of the landscape and local people. 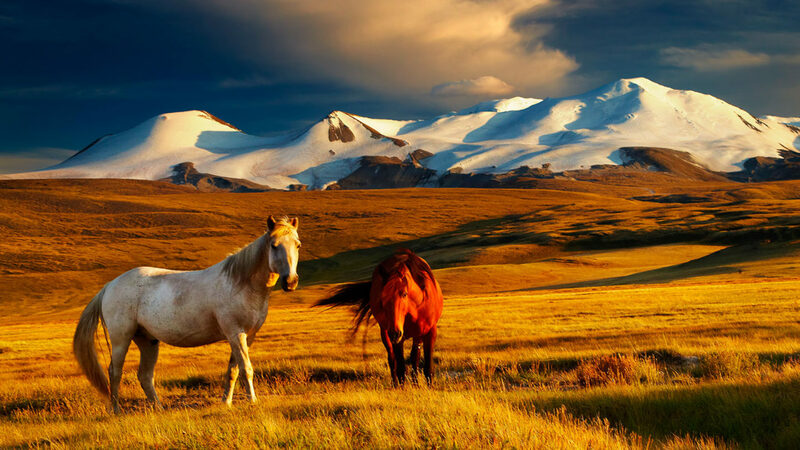 Days include visits to sacred temples; exploration of pristine Lake Hovsgol; exploring Ulaanbaatar, the nation’s capital and largest city; photographing 600-foot sand dunes; and trekking in the foothills of the Gobi Altai Mountains. No itinerary is too complex for this well-connected team. Highly customized tours include everything from helicopter flightseeing, whitewater rafting to escorted visits to vibrant festivals in the region. Trans-Siberian railway voyages can also be arranged, using the Golden Eagle and Tsar’s Gold train lines. Wayfarers will delight in Nomadic Expedition’s transformative travel experiences that take guests to some of the most remote corners of the world. 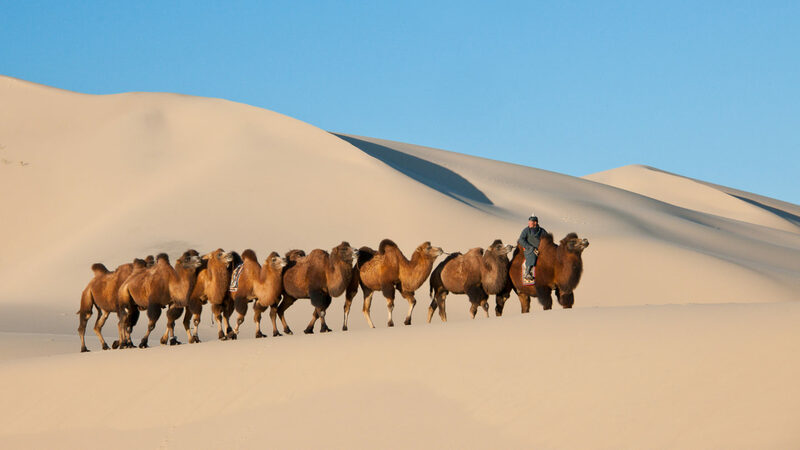 Nomadic Expeditions operates Three Camel Lodge, an uber-luxe wilderness ger camp in the shadow of the Gobi-Altai Mountains in Mongolia’s rugged Gobi Desert. 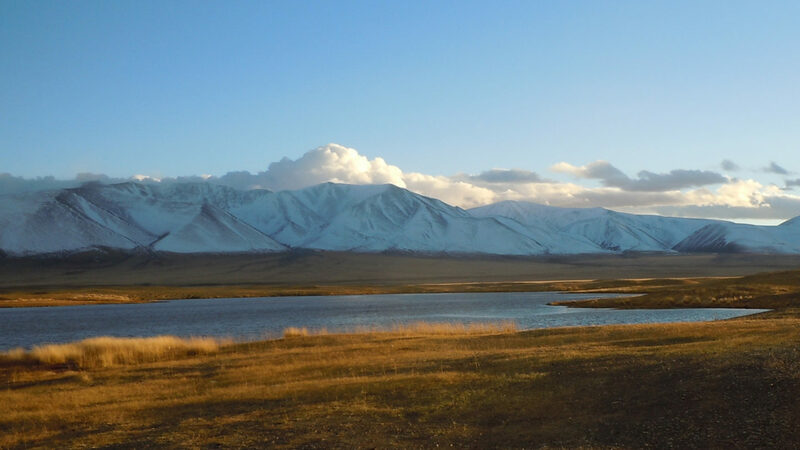 Guests stay in comfort in one of 35 gers (traditional Mongolian tent), while a striking, Buddhist-style main lodge offers a host of facilities. 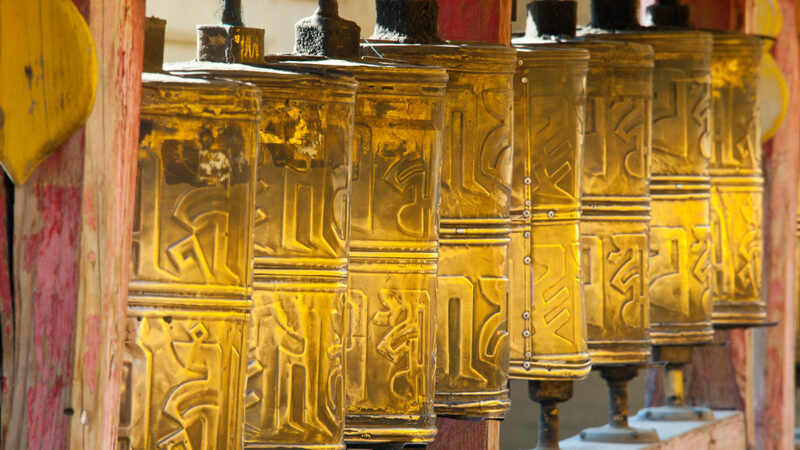 Nomadic Expeditions offers itineraries in Mongolia, Bhutan, Siberia, Tibet, Nepal and India.